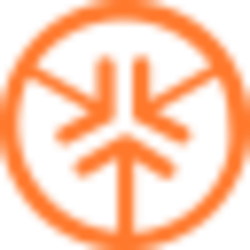 KickCoin (KICK) - Events, Price, Market Cap, Supply, Exchanges and more! "We have decided to celebrate this event and host a contest. 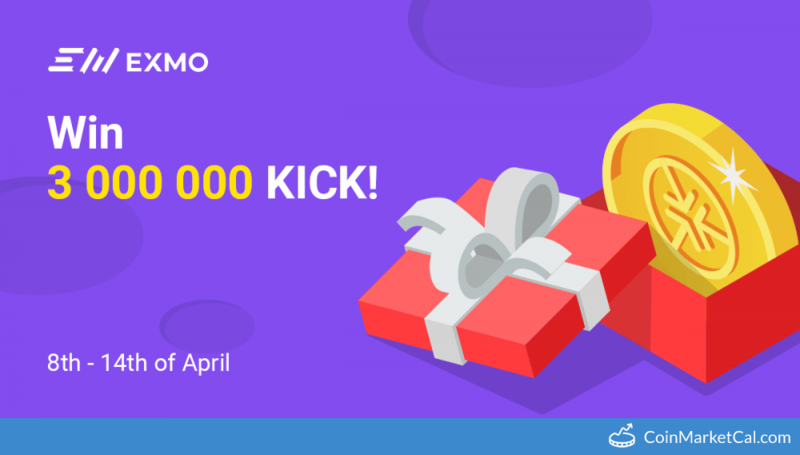 The total prize fund is 3M KICK coins," from April 8th - 14th. 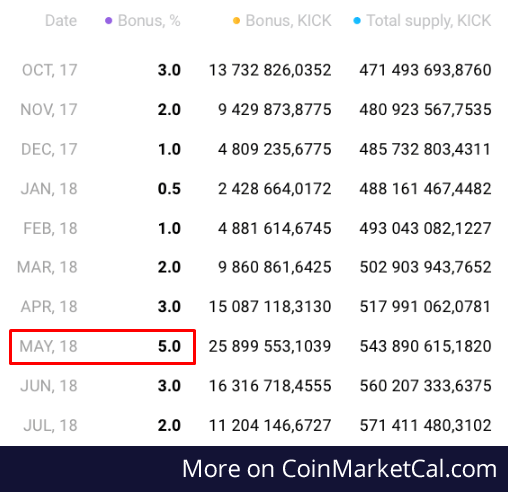 A bonus of 5% will be issued to Kick coin holders in May. A bonus of 3% will be issued to Kick coin holders. A bonus of 2% will be issued to Kick coin holders. 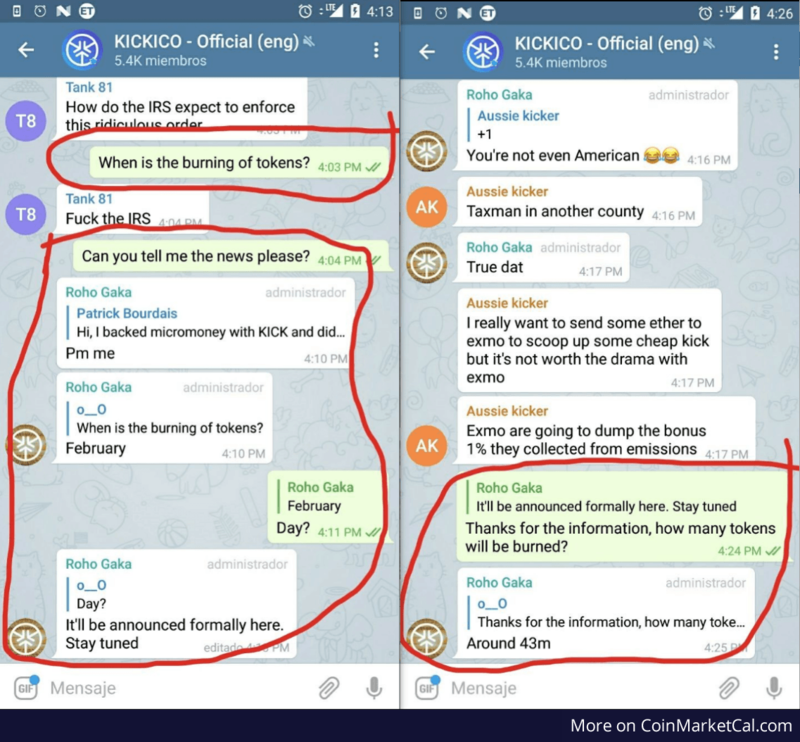 13.5% Of kickcoin coins will be burned (approximately 43 million). A bonus of 1% will be issued to Kick coin holders.